Distributed environments with the users decoupling from resource providers are generally defined as utility Grids. 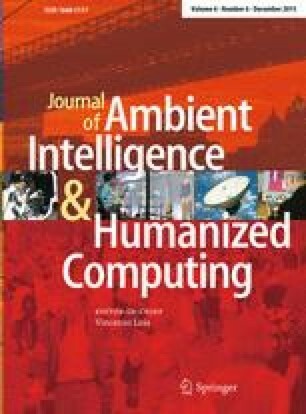 This paper focuses on the problems of an efficient scheduling in virtual organizations (VOs) of utility Grids. The proposed scheduling model ensures the VO stakeholders preferences and provides strategies for effective resources utilization. An approach based on the combination of the cyclic scheduling scheme, backfilling and several heuristic procedures is proposed and studied. Comparative simulation results are introduced for different algorithms and heuristics. Resource domain composition and heterogeneity as well as the VO pricing policy are taken into account. Considered scheduling approaches provide different benefits depending on the VO scheduling objectives. The results justify the use of the proposed approaches in a broad range of the resource environment parameters. This work was partially supported by the Council on Grants of the President of the Russian Federation for State Support of Young Scientists and Leading Scientific Schools (grants SS-362.2014.9, YPhD-4148.2015), the Russian Foundation for Basic Research (grants 15-07-02259, 15-07-03401), and by the Ministry on Education and Science of the Russian Federation, task no. 2014/123 (project no. 2268).